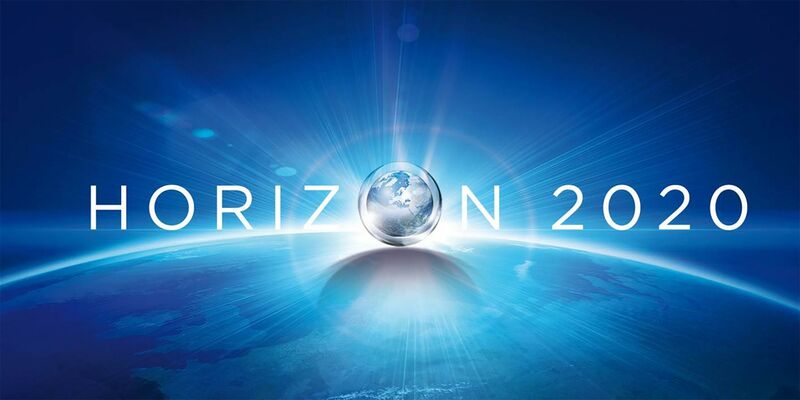 This collaborative project is funded under Horizon 2020 – Research and Innovation Framework Programme (RIF) in the call H2020-SC1-2017-Two-Stage-RTD, New concepts in patient stratification. Colorectal cancer (CRC) is the third most common cancer in Europe with c. 420,000 cases and 150,000 related deaths in 2012. Of total CRC cases, it is estimated that approximately 50-55 % harbour RAS mutations. Current treatment for RAS mutant (mt) metastatic(m) CRC is primarily based on 5-fluoruracil based chemotherapy +/- bevacizumab. However, there are currently limited treatment options once cancers have become resistant. Moreover, while therapy optimization strategies in RAS wild-type CRC patients are feasible, targeted treatment of microsatellite stable (MSS) RAS mt disease is difficult and has not evolved significantly in recent years. COLOSSUS will deliver novel concepts for disease-mechanism based patient stratification in MSS RAS mt mCRC to address the need for stratified or personalised therapeutic interventions in this setting. The consortium will integrate multidimensional and longitudinal omics data to identify new MSS RAS mt specific subtypes with unique signalling dependences. We will harness the power of systems biomedicine, network analysis and computational modelling to identify new actionable pathways, biomarkers and targets across subtypes. These targets will be interrogated in state of the art pre-clinical patient derived xenograft studies. Newly described MSS RAS mt classifiers will be validated as novel patient stratification tools within the COLOSSUS trial. SME partners will develop clinically relevant and commercially viable assays for outcome prediction and stratification of MSS RAS mt patients based on novel classifiers. The impact of assays on CRC associated healthcare costs will further be assessed. Patient associations will be included and the proposal will consider regulatory aspects and commercialisation opportunities, in particular for participating SMEs. mCRC is a complex disease having high prevalence and high economic impact both within a European and global context. In this project, geneXplain will contribute its unique bioinformatics and systems biological infrastructure and apply its proprietary “Upstream Analysis” to analyze the multi-omics signatures of the molecular subtypes of RAS mt. One goal is to enrich the geneXplain platform by a novel tool, “PathwayMarker” (GEX), for pathway-based biomarker prediction on the basis of cancer-subtype specific multi-omics signatures.